Do you need reassurance that you can get past current obstacles to your dreams? 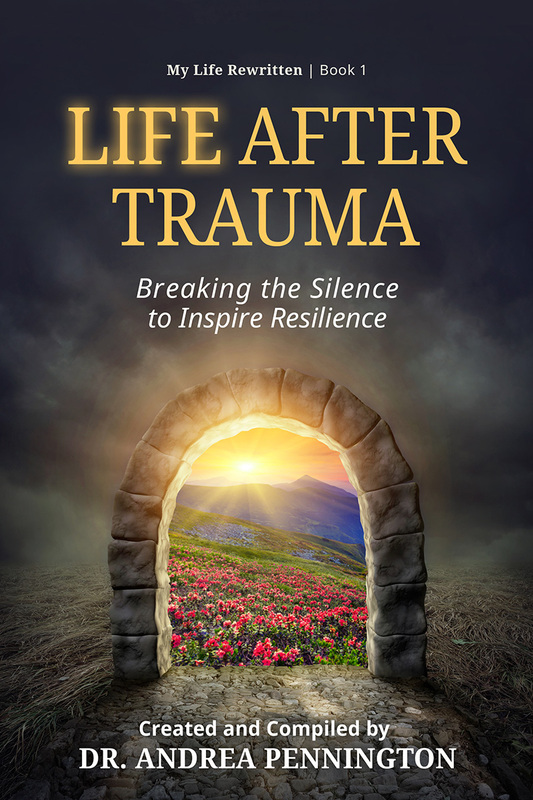 This collection of real life stories, all reveal the power of the human spirit to not only survive challenges, but to THRIVE. You will find renewed faith in yourself and your connection to unseen, loving forces that want the best for you. Have you had to deal with one of life’s devastating traumas? Has something unexpected come along that made you question your relationship with God? Many people who suffer while going through hard times often feel like giving up on life. There can be an overwhelming feeling that they have been selected as a victim and that life is totally against them. But the world is not against you. The truth is that the universe is a friendlier place than it seems, filled with positivity and balance.